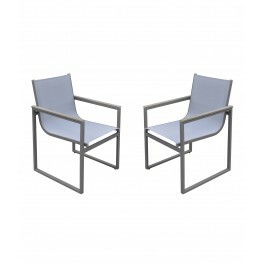 The Armen Living Bistro outdoor patio dining chair is an exceptional piece certain to fit your outdo.. 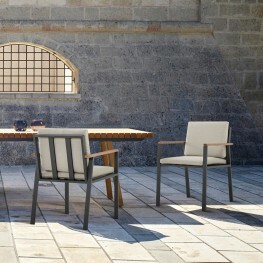 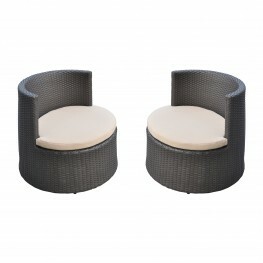 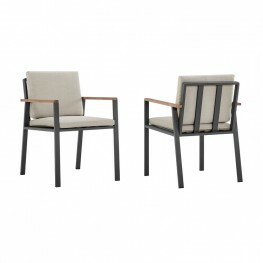 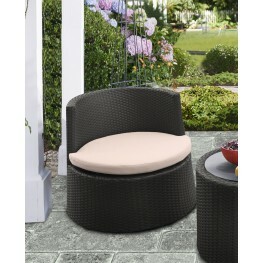 The Armen Living Kailani outdoor wicker patio chair is the perfect addition to any contemporary pati.. 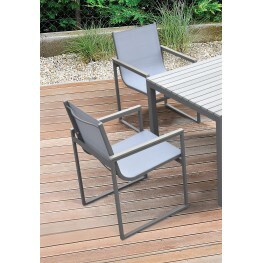 The Armen Living Nofi contemporary outdoor dining chair is a terrific choice for any modern patio ar..